Throughout KPC’s history providing support to various local and international Christian missions has been a priority. A percentage of the budget is set aside each year and the distribution of those monies is determined by the Mission Interpretation Commission. Most of our missionaries are personally connected to our congregation. 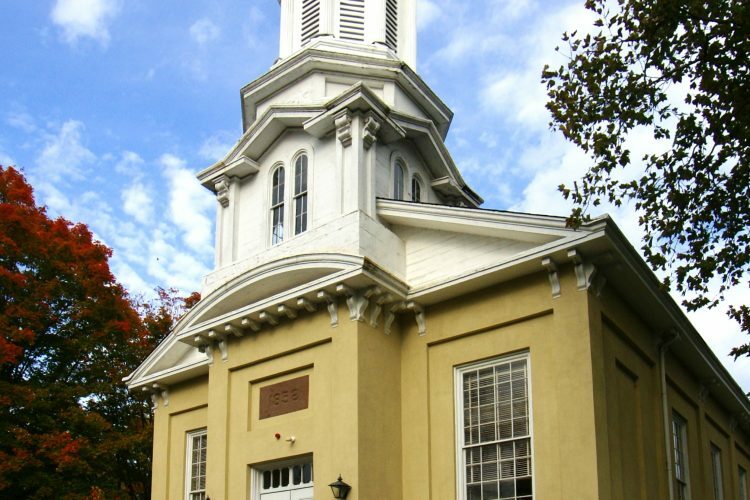 Some attended services at KPC when they were students at Princeton seminary before going into the mission field or back to their own countries. Several grew up in the church and were then called to service in other countries. However the connection was made, the commitment to support them not just financially but also personally through frequent communication, visits and even work camps provides us with the opportunity to participate in spreading the good news of Jesus Christ here and throughout the world. Local Mission Partners include: Princeton Hospital Chaplaincy, Young Life, InterVarsity, International Students Incorporated (I.S.I). and the Rescue Mission of Trenton. 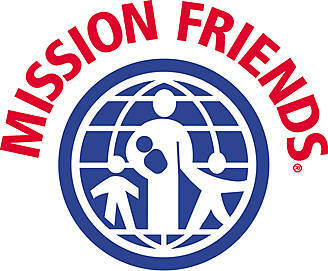 International Mission Partners include: World Team (France), Operation Nehemiah (South Sudan), Medical Benevolence Foundation (Good Shepherd Hospital, DR Congo), Friends For Health in Haiti (FFHH), Friends of Forman College (Pakistan), New Life Associates (India), and Centro EvangElico de Estudios Pastorales en Centro AmErica (CEDEPCA-Guatemala).